I read this article and found it very interesting, thought it might be something for you. 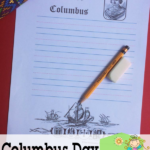 The article is called Columbus Day Notebooking Pages and is located at https://notebookingfairy.com/columbus-day-notebooking-pages/. 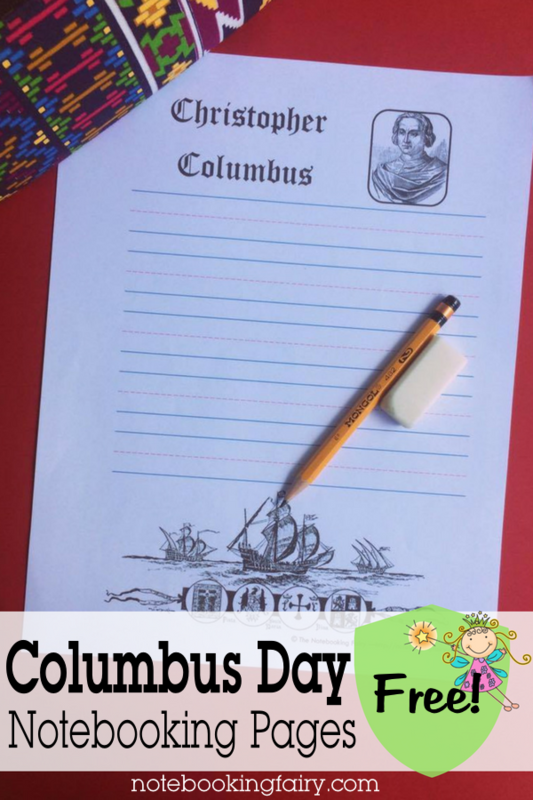 Since Columbus Day is coming up on the second Monday of October, I added some new holiday pages to the collection here at The Notebooking Fairy. 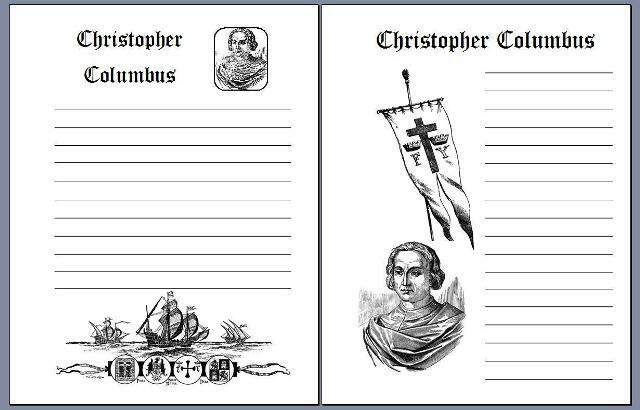 This set of five free printable pages in three line formats features Christopher Columbus, his ships, and the holiday named after him. 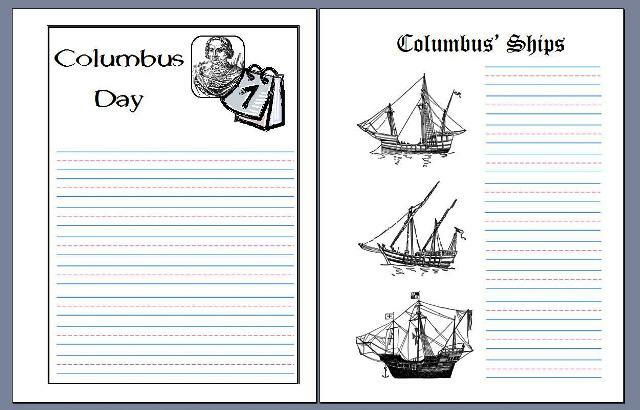 These are perfect for American history studies or for Columbus Day in October. Enjoy!